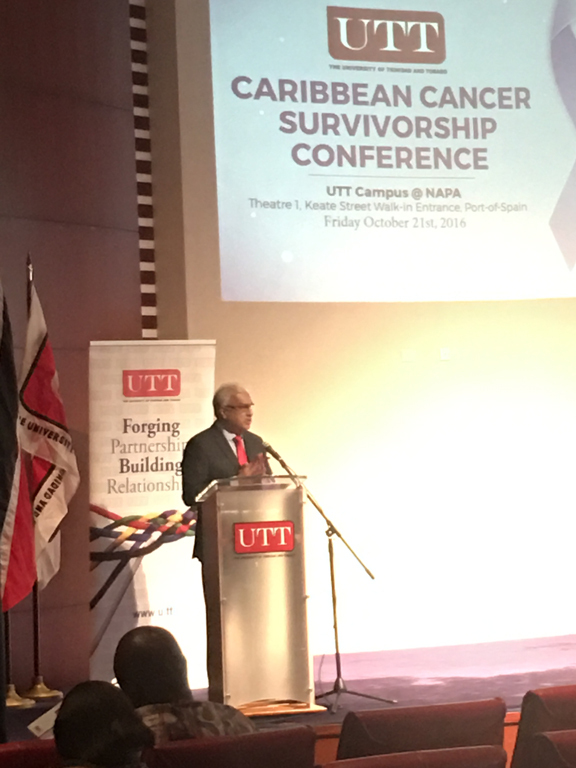 The following are highlights from the Inaugural Caribbean Cancer Survivorship Conference, organized as a collaborative effort, between the University of Trinidad and Tobago (UTT), Cancer survivors in Action (CSIA), City of Hope and Healthy Caribbean Coalition (HCC); held on October 21, 2016 at the National Academy for Performing Arts, Port of Spain Trinidad and Tobago. 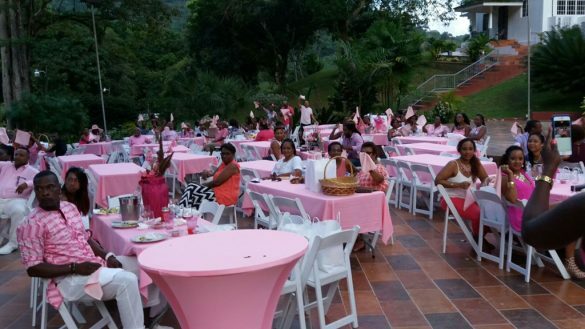 Cancer Survivors, oncologist, medical practitioners, oncology nurses and other health care professionals met at this forum in Port of Spain, Trinidad. 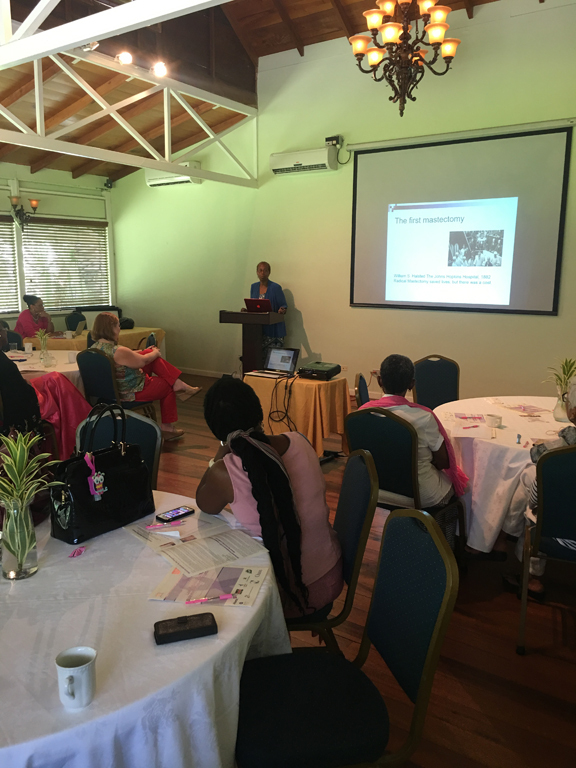 The attendees were introduced the concept of survivorship, and there were opportunities to share experiences and strategies in response to the current burden cancer has on communities here in the Caribbean region and globally. 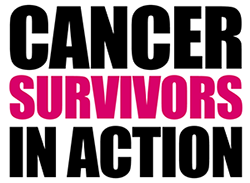 Conference presentations focused on Survivorship and the delivery of care to cancer patients and the role it had in enhancing the quality of lives of cancer patients from diagnosis to treatment and throughout their cancer survival. 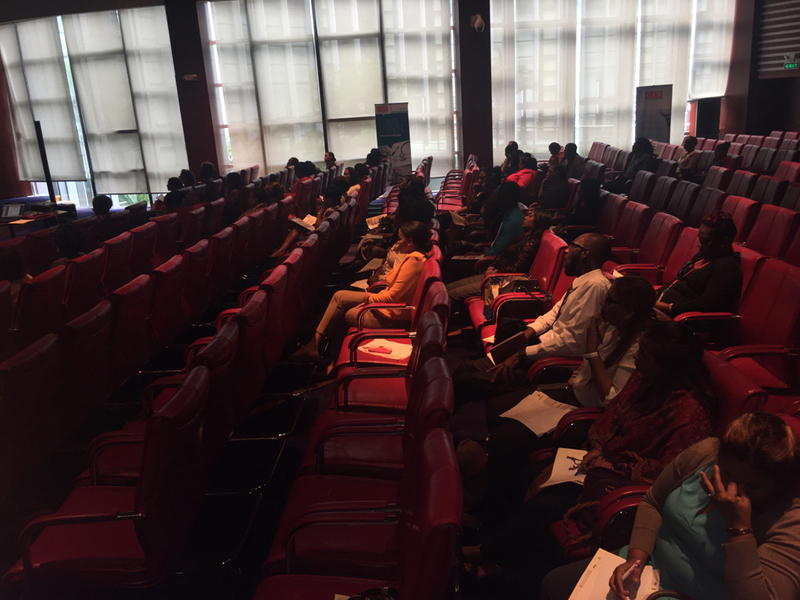 A very special feature of the conference was the Community Consultation which was facilitated by HCC on behalf of NCD Alliance. The Conference was the first of its kind in the region and was very successful. 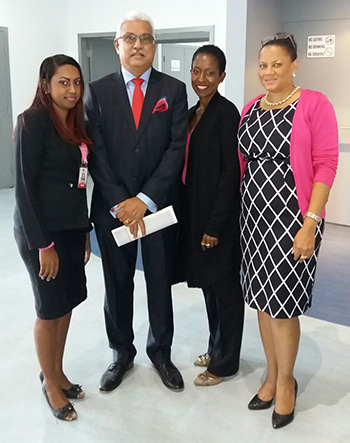 Specially invited guest in attendance were the The Honorable Terrence Deyalsingh – Minister of Health, Professor Kenneth S. Julien (Emeritus, T.C) -Chariman of the Board of Govenors, UTT and Professor Dyer Narinesingh, Dr. Agatha Carrington, Assistant Professor/Program Leader, master’s in Health Administration (MHA), UTT among others including regional guest and international guest. 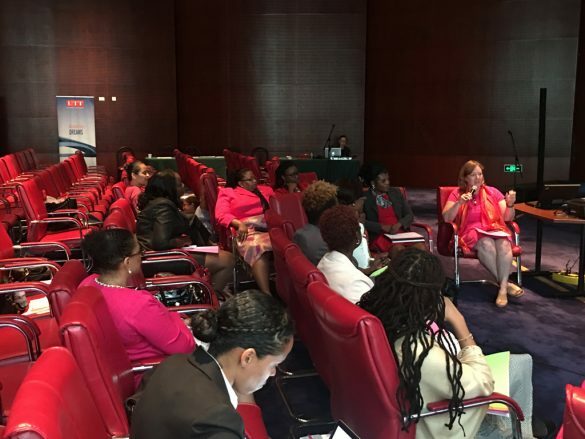 Sponsors who generoulsy contributed to this conference include, Caribbean Airlines, First Citizens Bank, Namdevco, Atlantic LNG, S.M. 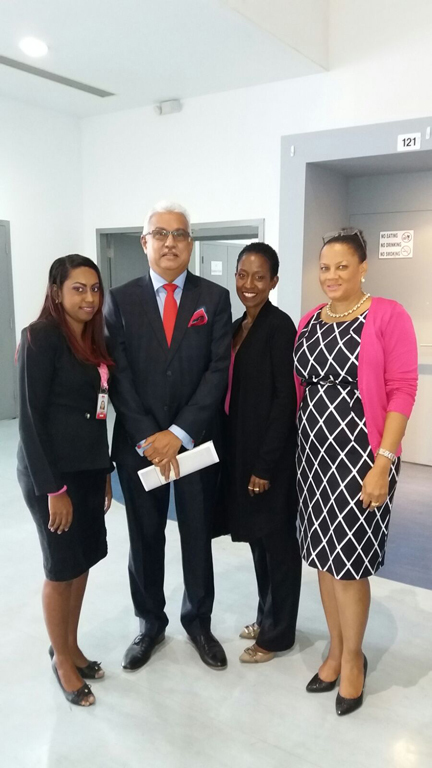 Jaleel, Hyatt Regency Trinidad, Kalloos Auto Rental and Transport, HCC, UTT. 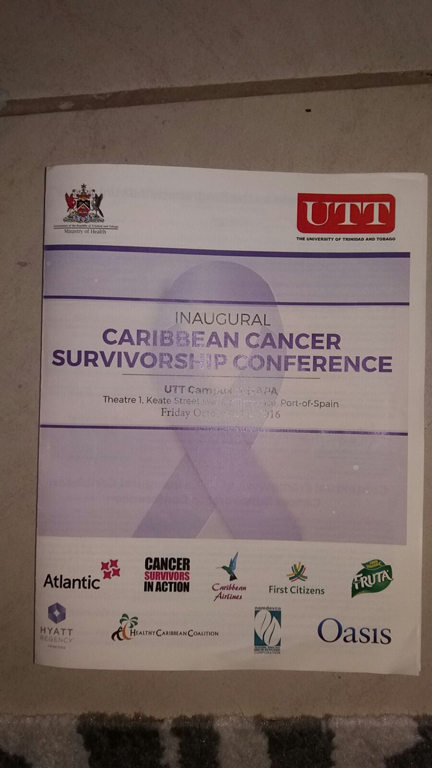 One of the main outcomes of the conference is the “Cancer Survivorship Guide” Towards Improving the Quality of Life of Cancer Survivors: The booklet was officially launched at the conference and is the first of its kind in the region which has resources for patients in Trinidad and tobago. 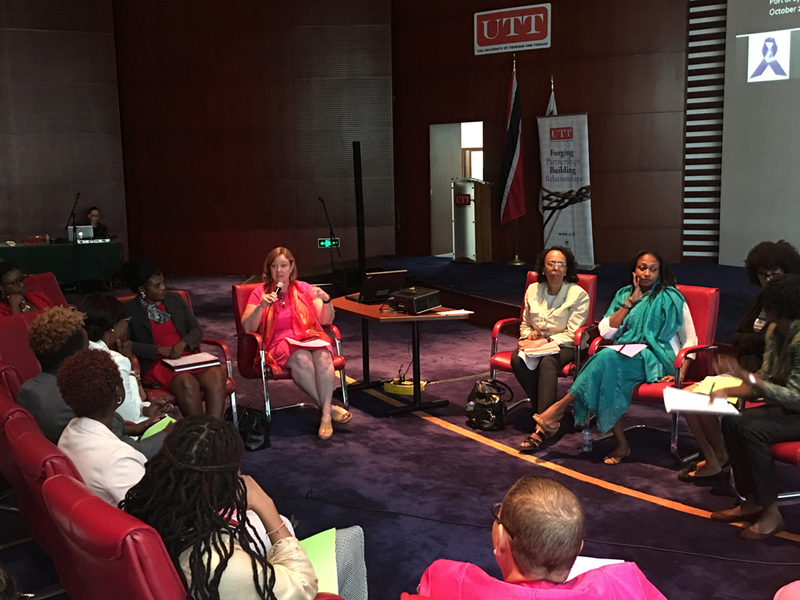 The expected impact is that the booklet would be used as a resource for survivors here in Trinidad and Tobago and would be a model for use in the region. 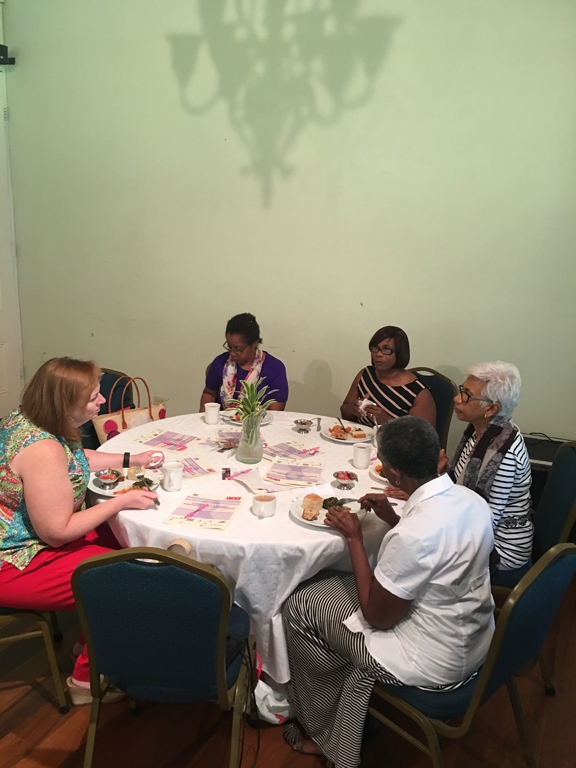 The booklet was sponsored by First Citizens Bank. 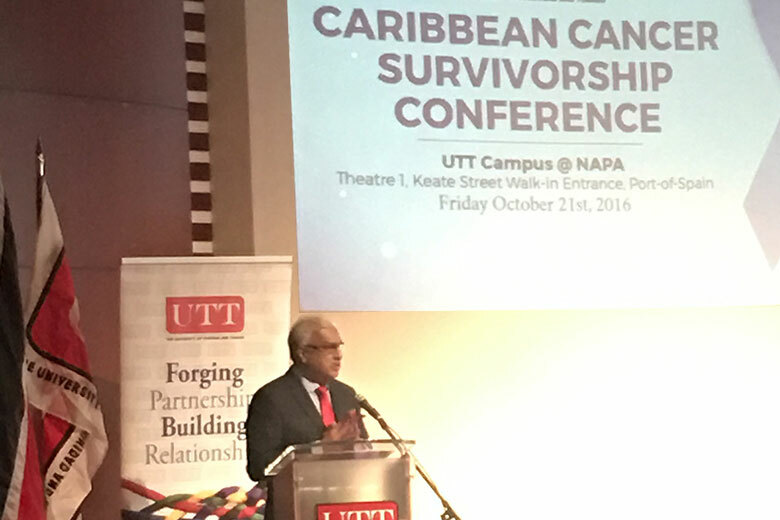 Below is a video of the speech given by Professor Kenneth S. Julien (Emeritus, T.C) -Chariman of the Board of Govenors, UTT who pointed out the importance of Survivorship and UTT’s commitment to supporting programs that impact communities. The HCC held its first Community Consultation with People Living with NCDs on October 21, 2016 as part of the UTT/CSIA Inaugural Cancer Survivorship Conference (see above). 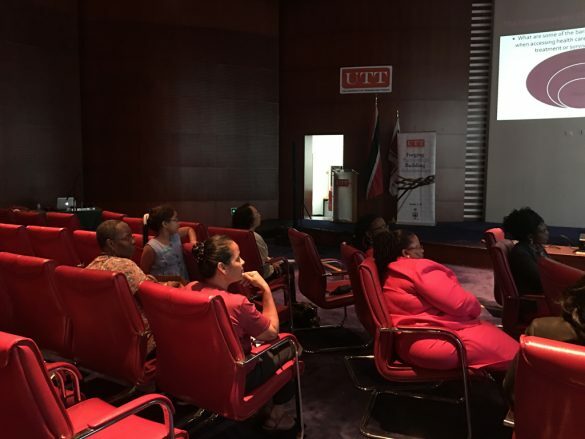 The initiative was implemented with the support of the NCD Alliance and Medtronic Philanthropy through the ‘Strengthening Health Systems, Supporting NCD Action’ global program. 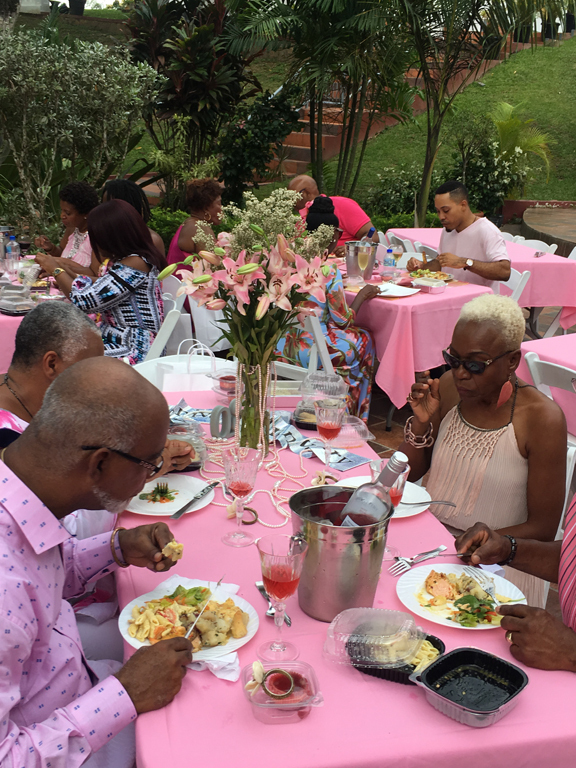 The goal of the community consultation was to inform the development of a draft Caribbean Patient-led Cancer Advocacy Agenda which will form part of a larger regional and ultimately global Advocacy Agenda for people living with Non Communicable Diseases (NCDs). 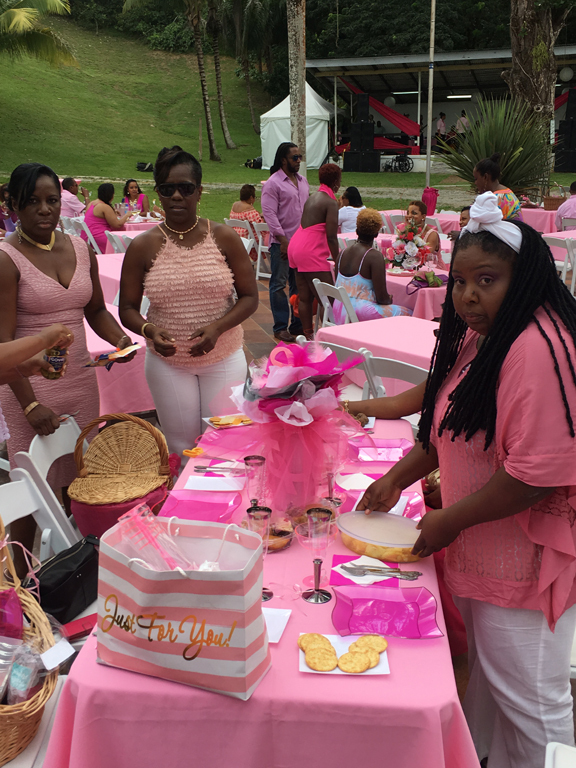 This first conversation with female cancer survivors was led by Dr. Natalie Greaves a lecturer at the University of the West Indies Cave Hill Campus. 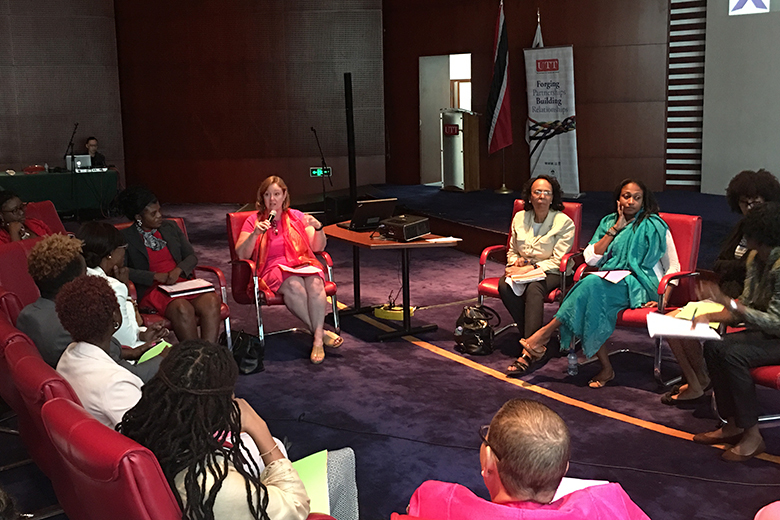 Discussions were focussed on exploring key themes relating to the illness/ wellness experience of cancer survivors and gathering patient/survivor/caregiver initiated recommendations for addressing barriers along the care continuum. The key themes were: challenges in cancer care; nomenclature related to living with a diagnosis of cancer; strategies for improving engagement of persons with a diagnosis of cancer to initiate patient-led advocacy- including at the policy level; and the position of cancer in the broader NCD Agenda. A report from the consultation will be available on the roundup and the HCC website soon. The weekend continued on Saturday 22nd October at Ortinola Great House, in Maracas St Joseph, Trinidad. The breakfast forum a collaboration between UTT, CSIA and HCC and sponsored by HCC provided an intimate setting for survivors to share openly with speakers and ask the presenting physicians/ oncologist questions about their diagnosis. 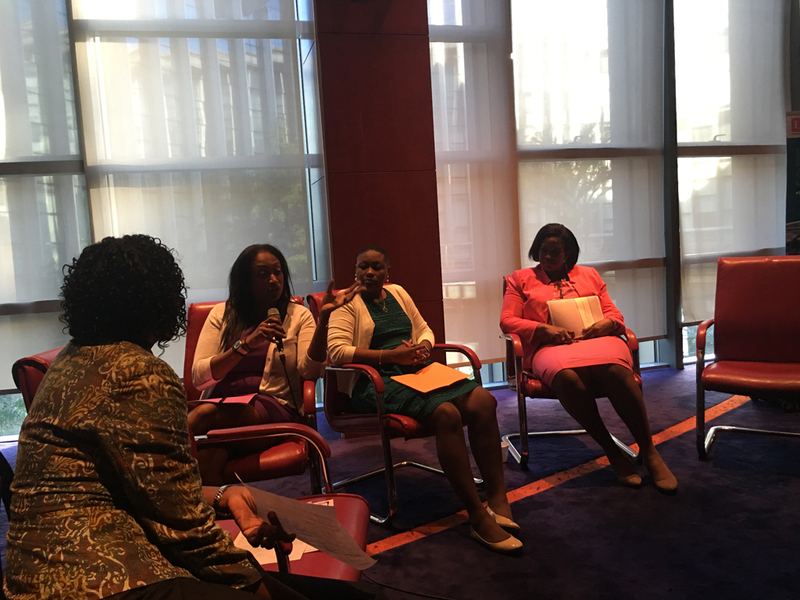 Speakers and special guest were very moved by the stories shared by the survivors and have stated their desire to get involved in improving Survivorship in the Caribbean region. 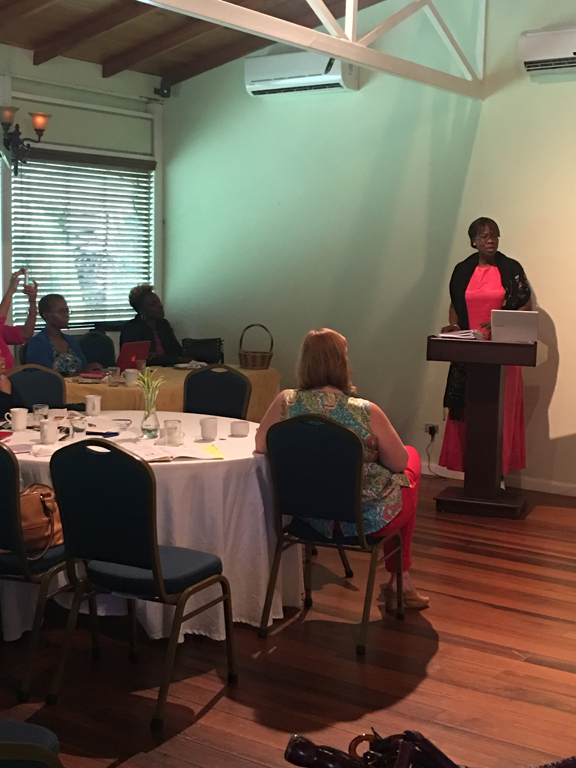 A Cancer Survivor story : Mrs Shirley Smith shared her story which moved the conference attendees. 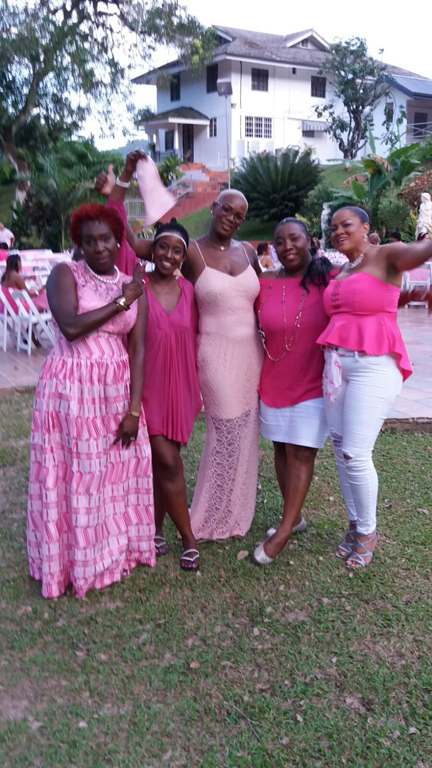 Cancer Survivors in Action’s first Charity event held on Sunday 23rd October 2016, was quite a success. 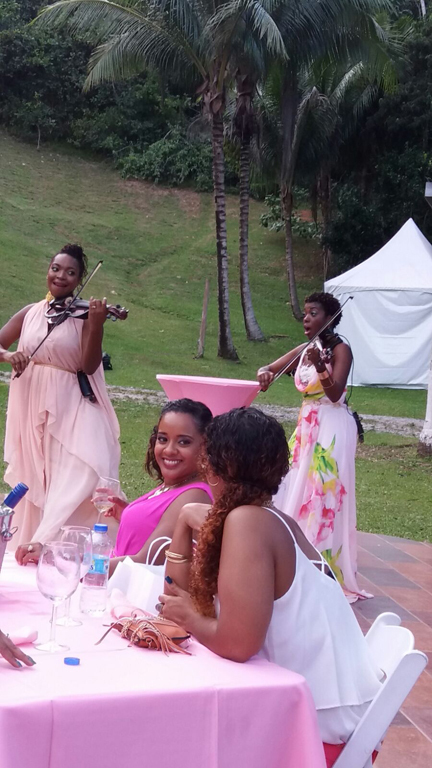 Guest were treated to a beautiful evening of entertainment and delicious culinary delights. 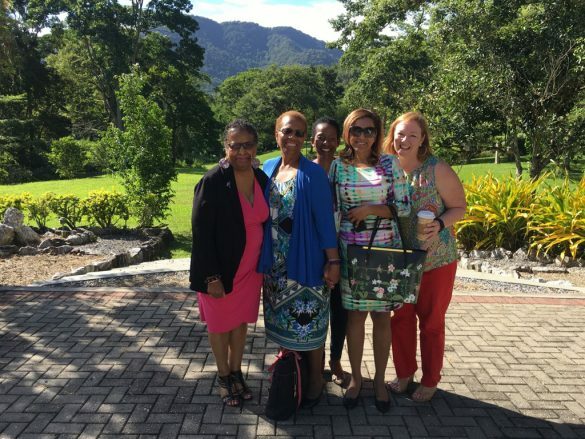 The event was hosted at La Soledad Estate, a breathtaking location in Maracas St Joseph. 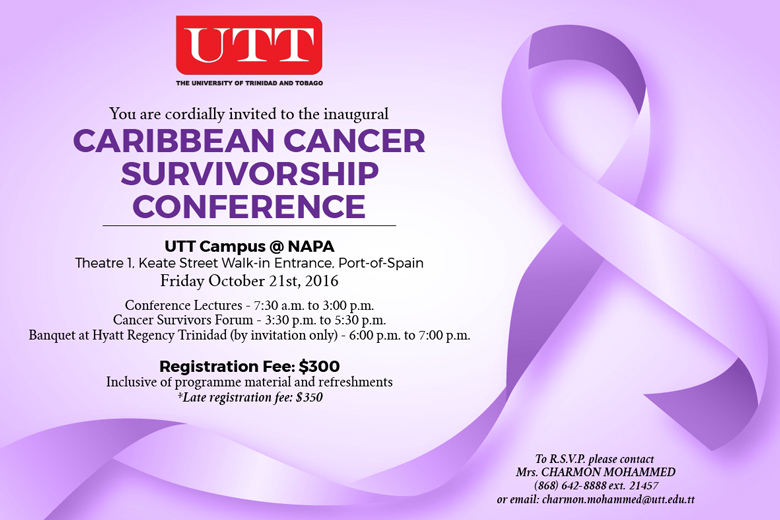 The Inaugural Caribbean Cancer Survivorship Conference will take place on Friday October 21, 2016 at UTT’s Campus @ NAPA, Theatre 1, Keate Street, Walk-in-Entrance, Port-of-Spain, Trinidad and Tobago. Registration: On day of Conference TTD$350, Conference registration fee covers all programme materials, coffee breaks and lunch. Download more information and the registration form here. 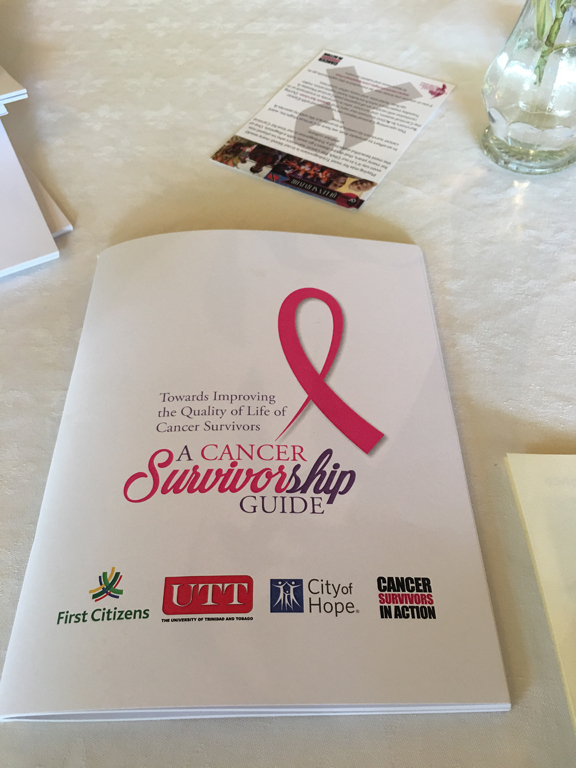 This conference is a collaboration between Cancer Survivors in Action – Caribbean Coalition, UTT, HCC and City of Hope, CCARE. 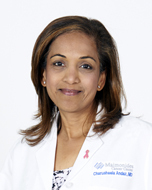 Dr. Andaz is an Indian born breast surgeon who has made NYC her home for almost three decades. 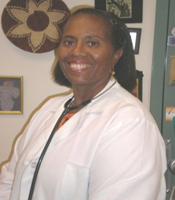 She completed her surgical training at Maimonides Medical Center in Brooklyn, NY. She was fascinated by the ethnically diverse population of Brooklyn which has a population of over three million. 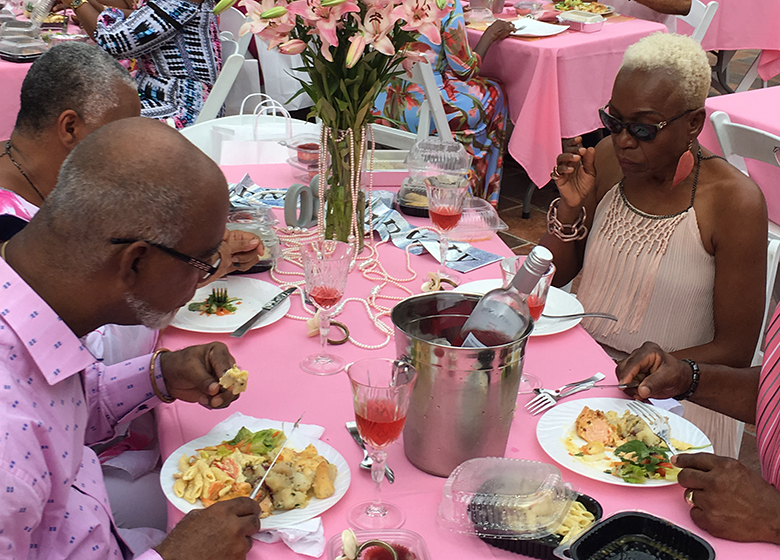 She is the Associate Director of Breast Surgery at the Gilbert Rivera Breast Center affiliated to the Maimonides Medical Center and has been helping the women of Brooklyn and beyond in their fight against breast cancer for the last eighteen years. She is board certified by the American Board of Surgery and is the fellow of American tramadol cheap no prescription overnight College of Surgeons. 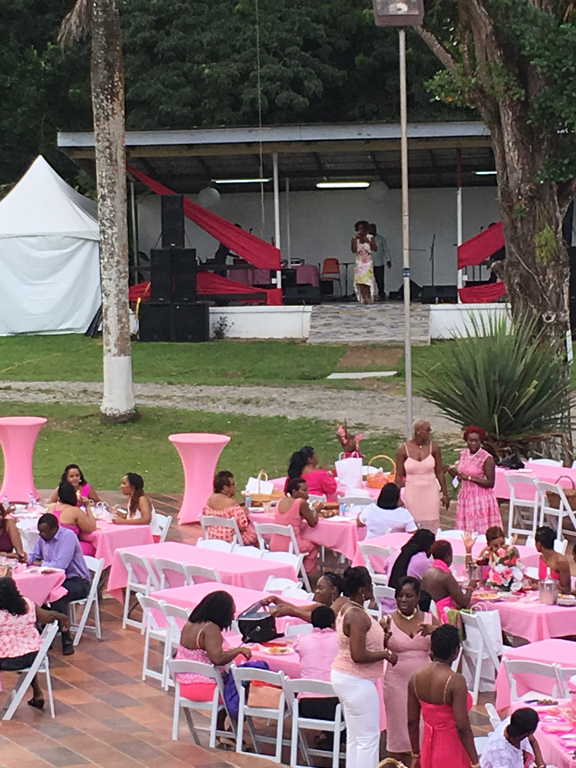 Ms. Kimberly Badal, MSc (Executive Director of Caribbean Cancer Research Initiative) is an aspiring doctoral candidate whose academic training lay heavily in the core Biomedical Sciences. 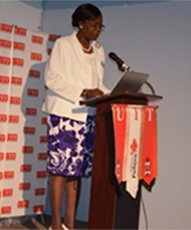 She has worked in laboratories across the world on projects such as HIV vaccine design at the University of Amsterdam and the characterization of Chikungunya and Dengue viruses at UWI St. Augustine. 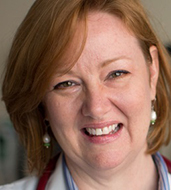 She now focuses on the efficient translation of medical advances into the public health care system. 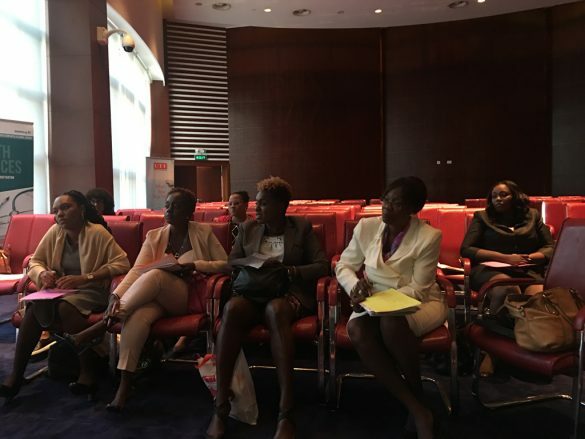 Her vested interest is in reducing the chronic non-communicable disease burden in developing countries through sound scientific research and program implementation. 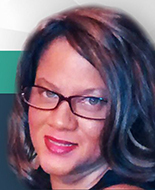 Dr. Agatha Carrington, Assistant Professor and Programme Leader, Health Sciences Department, University of Trinidad and Tobago, is a health management, policy and planning specialist and now has updated her expertise to include medical sociology. 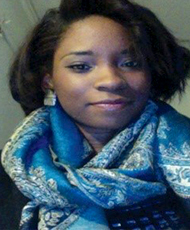 She is a graduate of the University of Leeds, UK and the University of the West Indies, St Augustine. 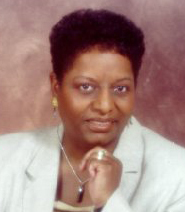 Dr. Carrington’s areas of expertise include Medical sociology, Health Service Management , Planning and Policy; Healthcare Accounting and Financial Management; Health Policy and Protocol Development; Human Resource Management/Industrial Relations; and Quality Management in Health Care. 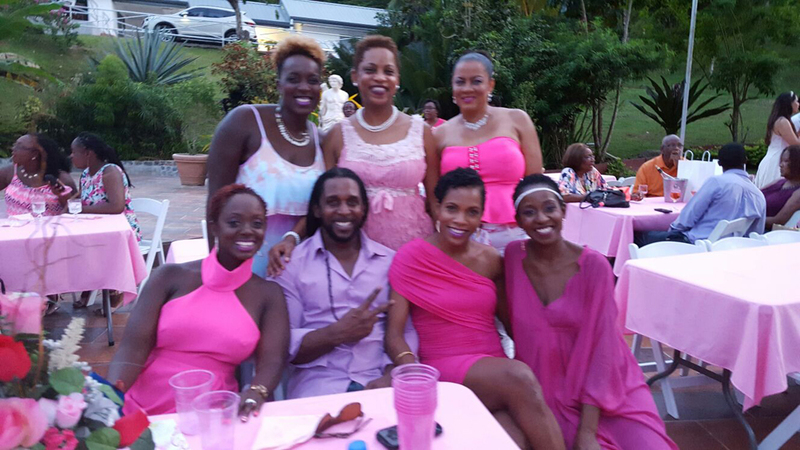 Sponsored by: Ortinola Great House, Cancer Survivors in Action, UTT and HCC. Sunday October 23rd, 2016, 2:00pm – 7:00pm at a Breathtaking Secret Location, Trinidad and Tobago. 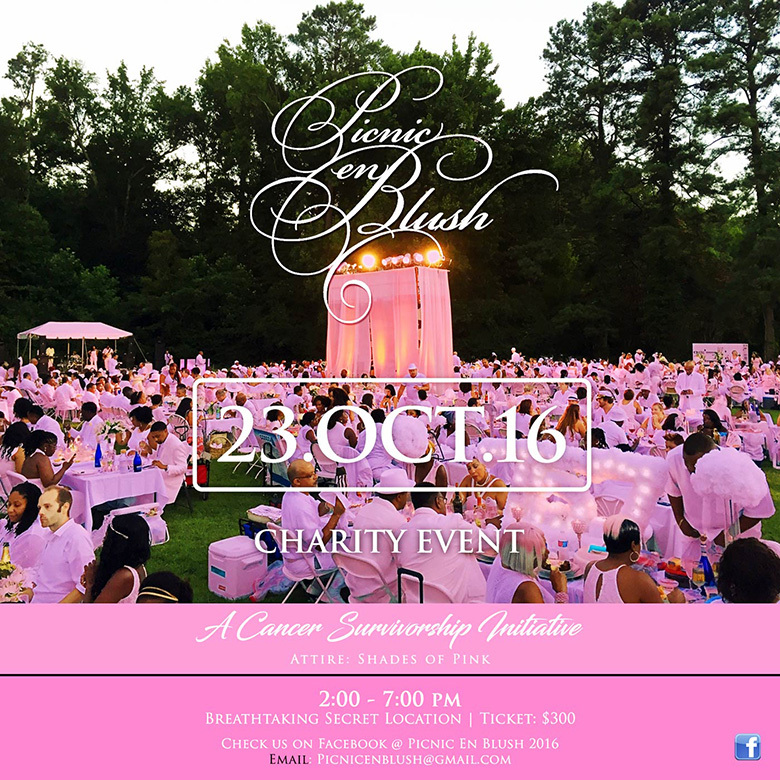 Visit the Picnic En Blush Charity Event Facebook page here.